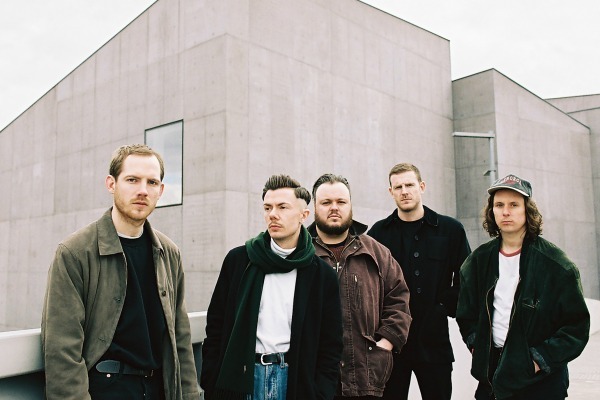 Filled with a vibrant backdrop of funky percussion, swathed in melodic guitars and intrinsic layering comes the elegant debut of Leeds-based five-piece Modern Pleasure. Whilst the weather ain't all that great today, close your eyes and let Messina transport you back to warmer times as their sun resplendent sounds echo amongst a heated ambiance. Take a listen for yourselves below, the start of many great things to come I'm sure.